Porto is incredibly bright city – just walking there along the Douro rive is a pleasant activity. And for sure there are some sights that worth visiting. 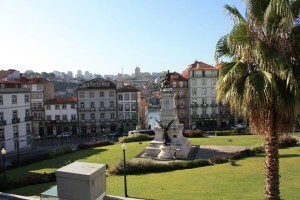 Porto is incredibly bright city – just walking there along the Douro rive is a pleasant activity. 1. Palacio de Bolsa. The best impression from Porto, for sure you need to take one of the guided tours that start each half hour. If you will be there early in the morning you’ll probably have something like private tour with just few visitors. No pictures allowed inside. Palacio de Bolsa. 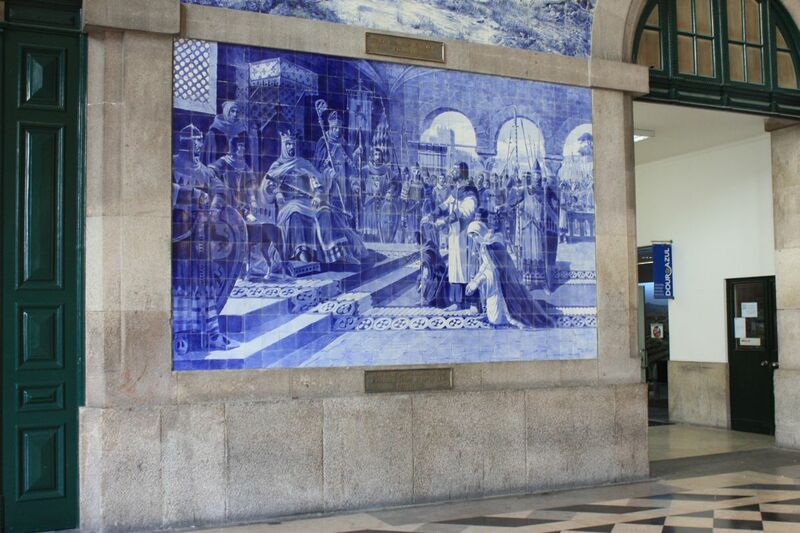 The best impression from Porto, for sure you need to take one of the guided tours that start each half hour. 2. Just next to the Palacio de Bolsa is a Institute of Wine, which suppose to do checks of wines, the institute itself is closed to visits, but there is a wine shop with possibility to test some wines. 3. 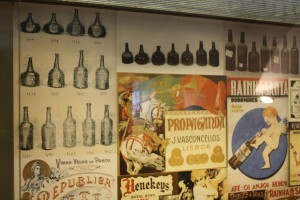 Museu do Vinho do Porto. 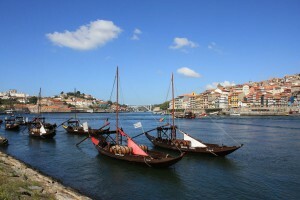 Worth visiting just because of pleasant walk along the river, but you will also learn there some economic grounds of Porto and wine trade. Museu do Vinho do Porto. Worth visiting just because of pleasant walk along the river, but you will also learn there some economic grounds of Porto and wine trade. 4. Centro Portugues De Fotografia – for anyone interested in photography – you’ll find there some temporary exhibitions as well as permanent exhibition of various (mostly antique) cameras, including some special models such as 3D or spy-purpose cameras. Entry is free. 5. Even if you don’t need train check the hall of the train station! Even if you don’t need train check the hall of the train station!